The 3 Piece Space Case Scout Grinder 40mm is a unique pocket-sized herb grinder from one of the most well-known names in the business. The Scout series of grinders is ideal for those looking for a pocket-friendly grinder for quick grinding on the go. 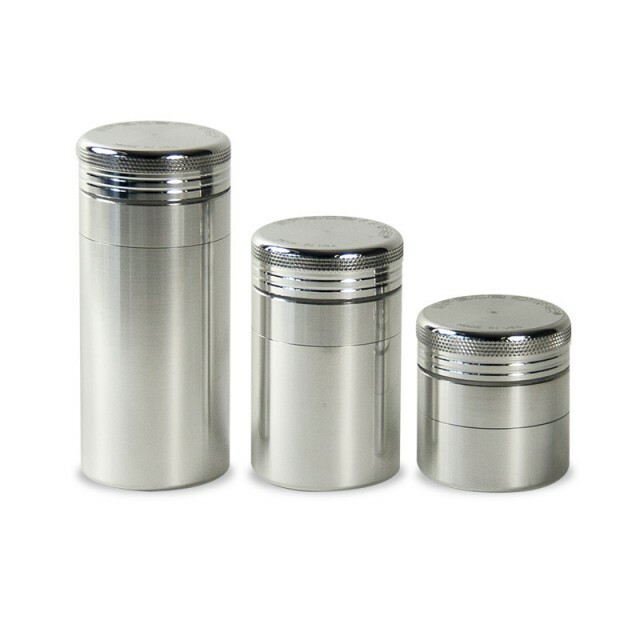 These 3 piece grinders remove the standard stainless steel sifting screen and instead implements a much larger storage compartment for carrying more material. Space Case's scout grinders are constructed from an aircraft grade anodized aluminum for maximum durability and smooth threading. This anodizing process ensures an absolutely pristine product that will last for years to come, resisting scratches, smudges and scuffs with ease. A set neodymium magnets ensures a secure closure at all times while a tight threading and o-ring combination creates an airtight seal to prevent any smells from getting out while also ensuring no air gets in to dry out your material. All Space Case Grinders are precision machined with premium materials right here in the USA and are all backed by a lifetime warranty this company shows full confidence in their products. 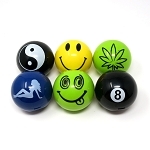 This grinder is offered in three different sizes, with each size the diameter will stay the same at around 1.5" or 38mm while the height will differ, creating a different size storage compartment but with the same size grind chamber.